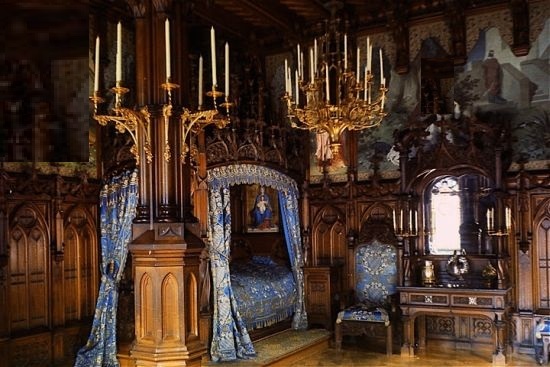 Medieval furniture represents the features and characteristics which were general in Europe during the 15th of Century. 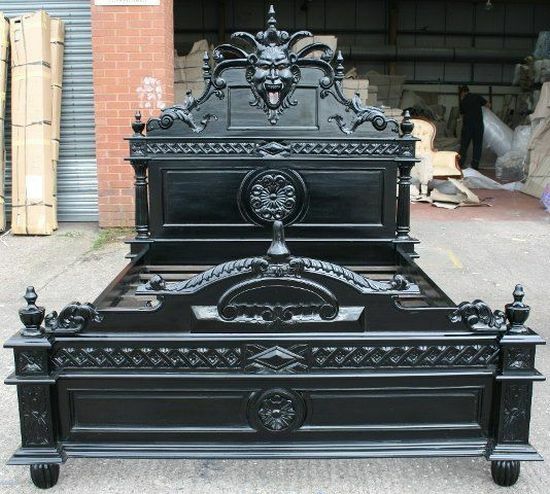 Now, we are going show the most wonderful medieval bedroom furniture which will attract you with Gothic style. 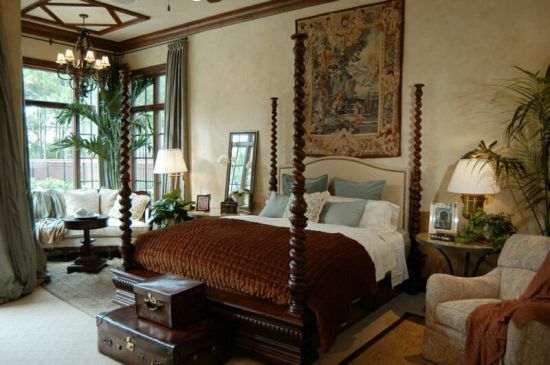 The majority of the furniture gives a rustic touch to your bed room decoration. 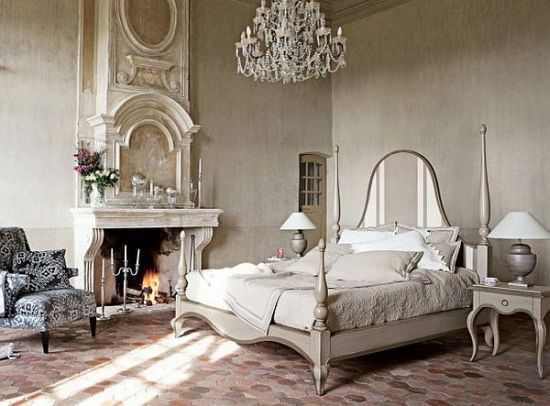 While others look simple and minimalist, some may look more intricate. 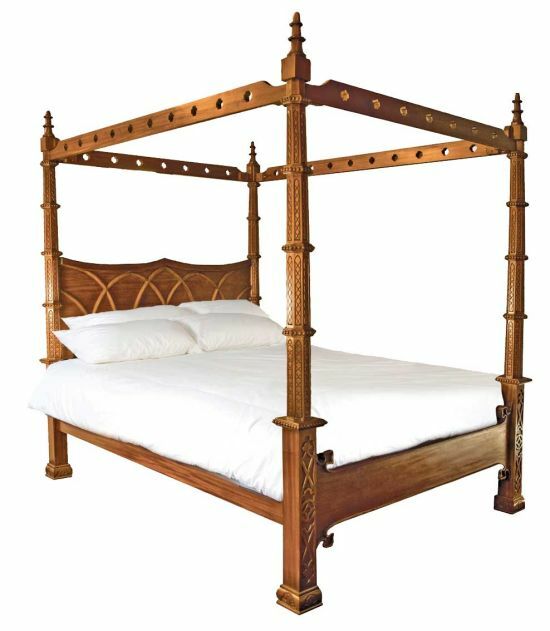 Talking about medieval bedroom furniture, canopy beds cannot be neglected. 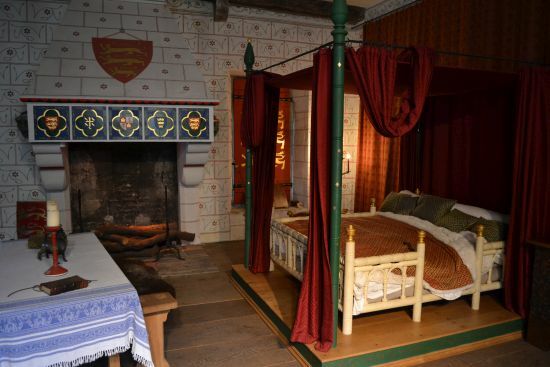 It is because the chambers bed of medieval times usually includes cupboard, cabinet, Chester drawer and a canopy bed. 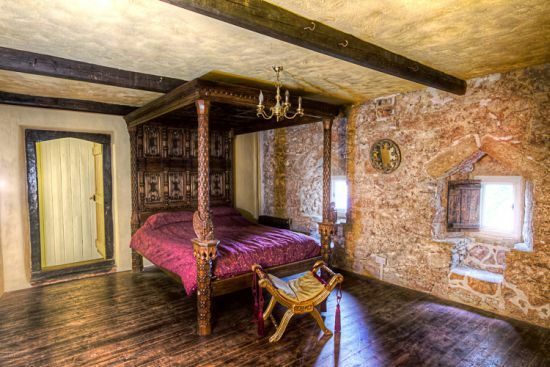 Canopy bed is such a typical piece in medieval bedroom style. 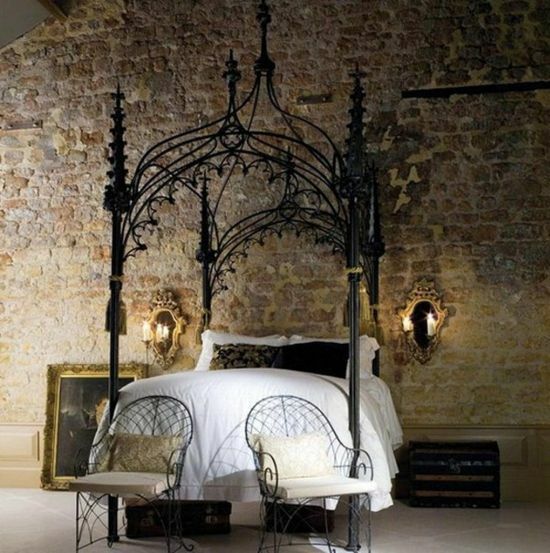 Take a look at some gorgeous canopy beds in distinctive styles. 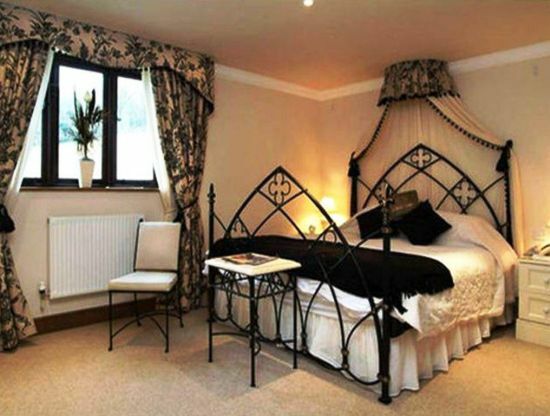 Below are the pictures of fabulous looking furniture which is meant for sitting either relaxing. 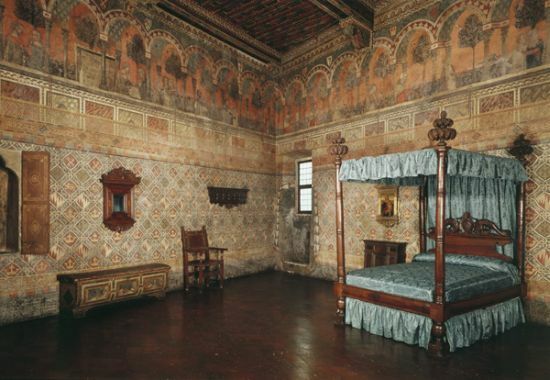 Even though the medieval bedroom looks masculine and rustic, it does not mean that it cannot be decorated by a feminine touch. 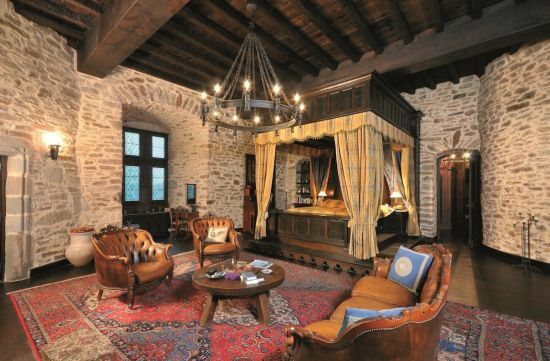 From high medieval chairs, sofas to stool, you will get lots of inspirations. 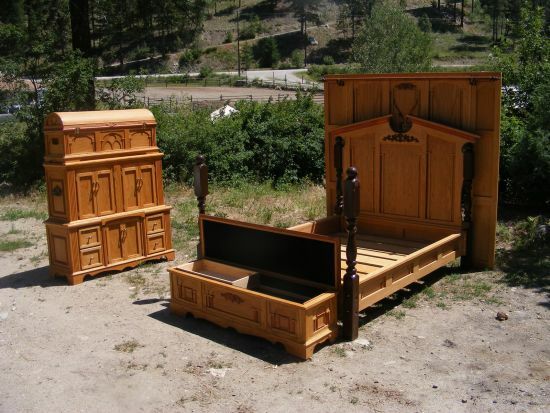 From chairs or sofa sets with wooden finish, the option is vast. 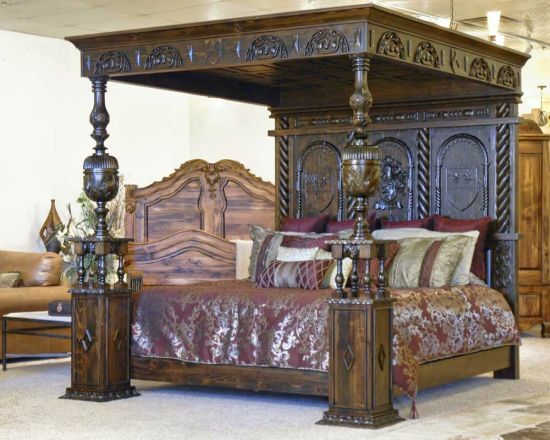 We are going to show you the piece of furniture from medieval style which offers you an option that fits to your budget and taste. 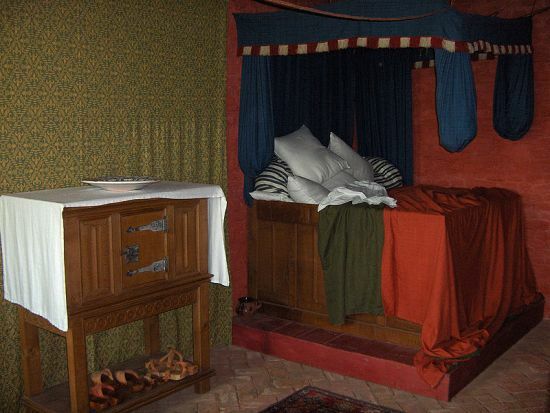 The tables act as very important part of a bedroom in the middle age. 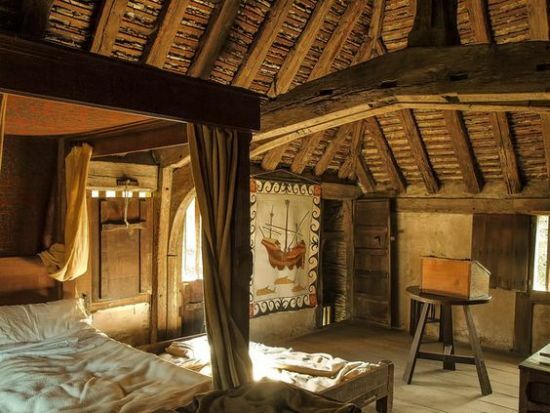 Medieval people do their important task like writing and keeping docs or other decorative objects. 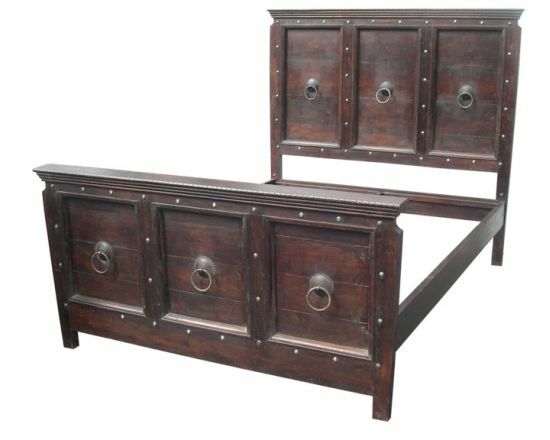 This middle age tables were typically made out of wood or metal. 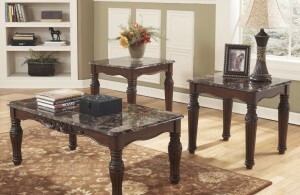 Some of the tables below are designed simple and ornamented. 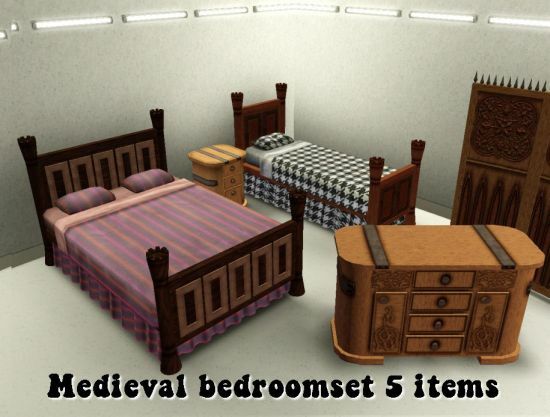 You can make your own medieval bedroom by purchasing vanity sets like the shown below. 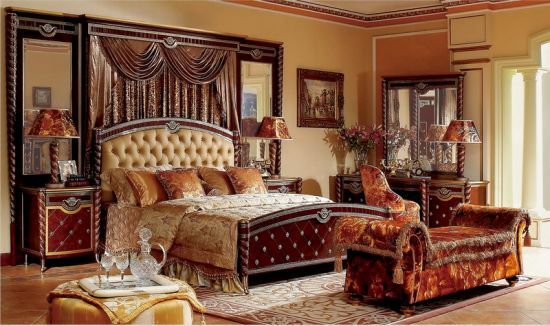 We all know that vanity is the most intimate furniture for women to be placed in their boudoir. The vanity is where they dress up and spend some time appreciating their beauty. 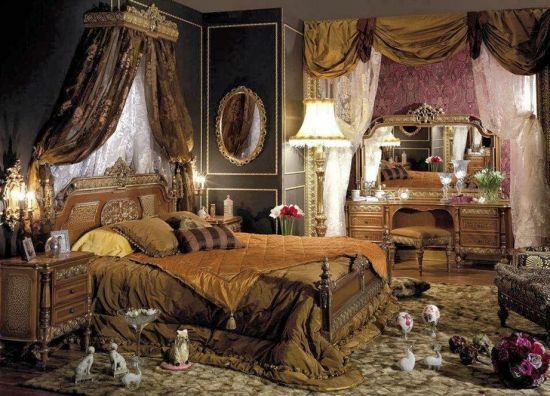 The medieval vanity sets were built with ornament, and oval or arched mirror. Several drawers are either available to store some things. 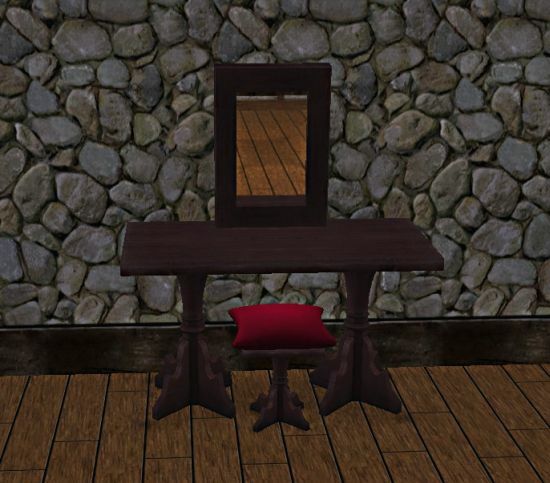 You can take an option from any fabulous vanity sets below. 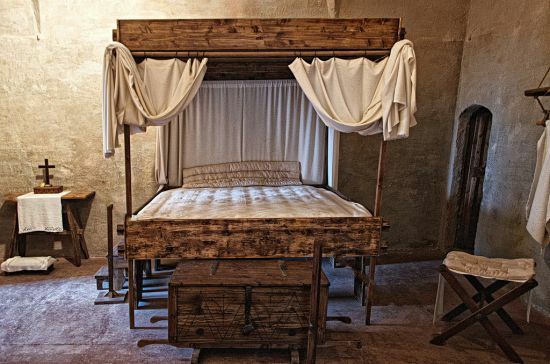 Bed frames are such important part of medieval bedroom furniture. 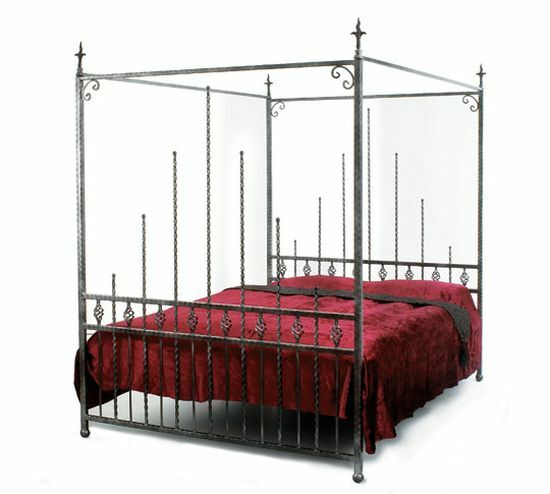 In his case, medieval frames times are generally made of metal like iron or wood. 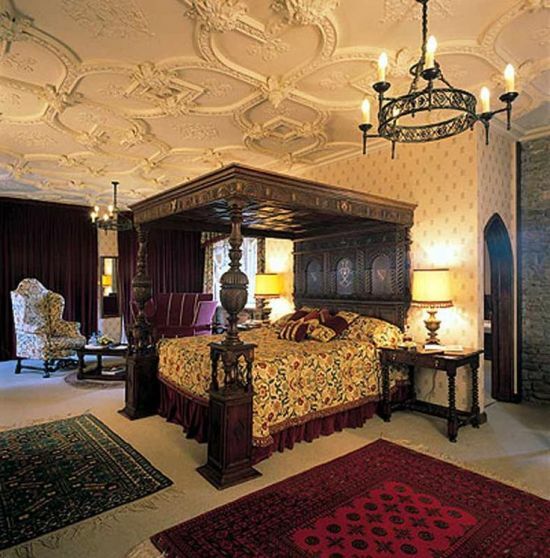 While some of them had a modest façade, some others had a more carved décor on their body. The color varies from light to dark. 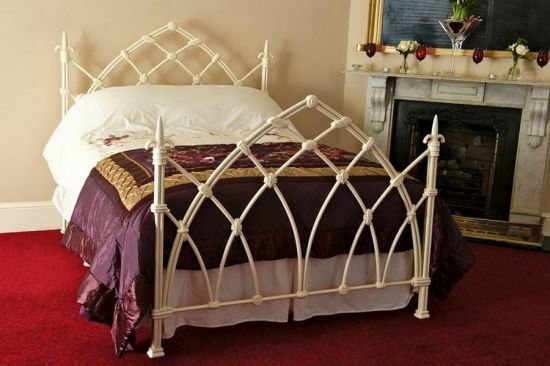 Some of the bed frames below have metallic rings in round shape. 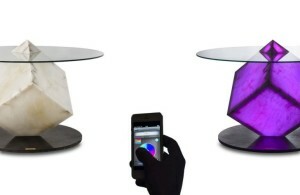 You can take a look at them any closer to know whether they fit your room décor or not. 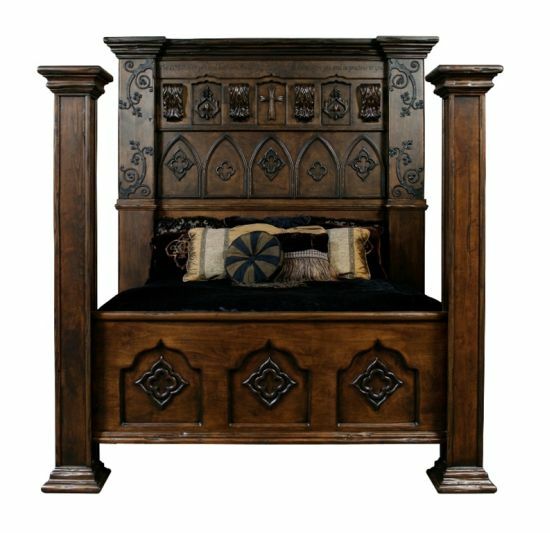 Wardrobes and cupboards for medieval furniture play a serious part in giving a Gothic touch to a bedroom. 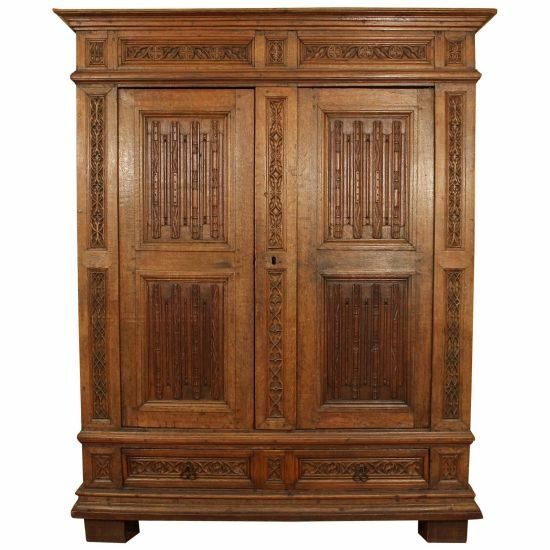 Gothic touch cupboards look a bit rustic and very trendy. 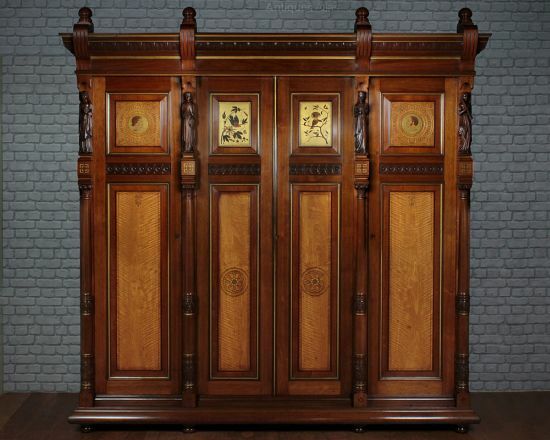 It can have carvings or simple outer structure. 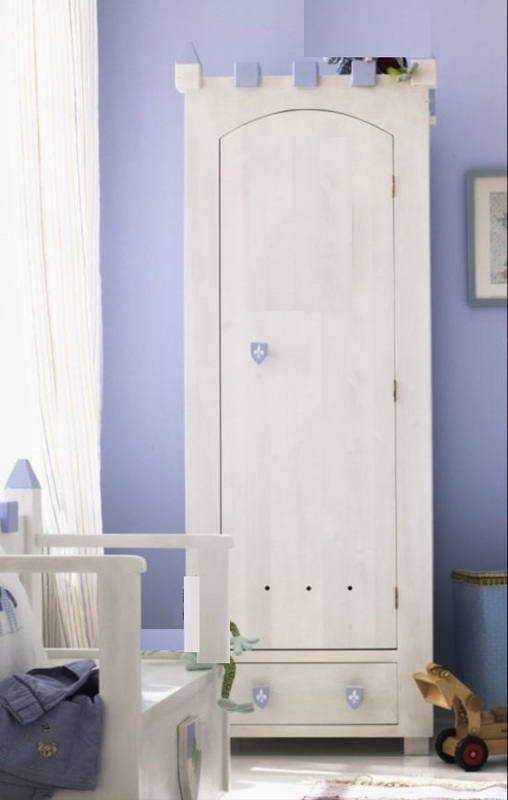 We have covered both types of cupboard below, ornamental yet simple. They can come in any variety of shapes whether it is small or even big. 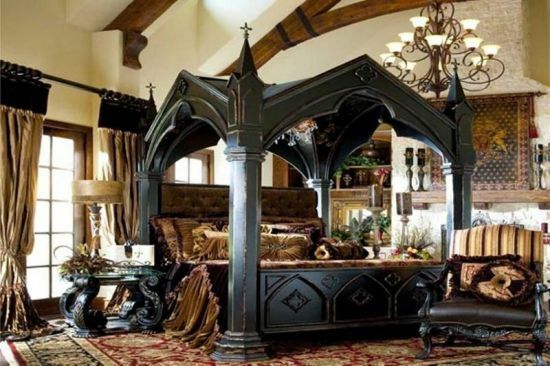 If you really want to have a look at awesome medieval bedroom furniture, then go ahead and scroll down. 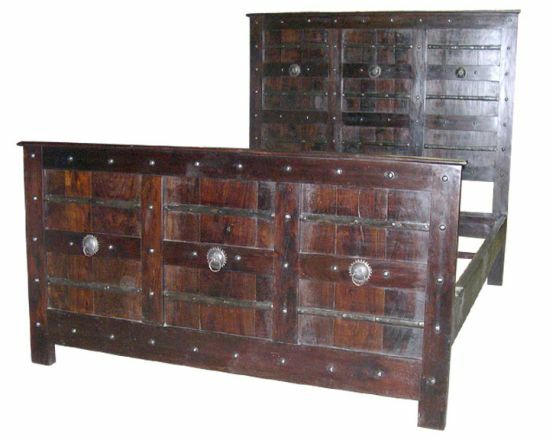 We have presented a few gorgeous looking furniture pieces like chester drawers, beds, cabinets, bench and table. 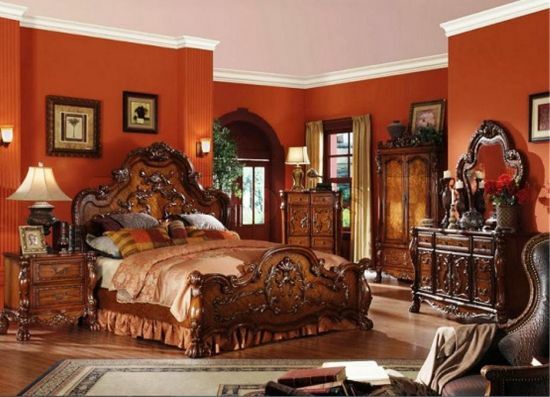 All these pieces are typically Medieval in style and border on rustic lines. 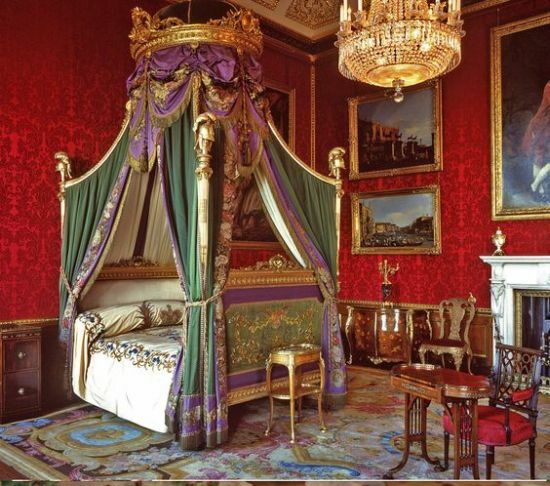 Some furniture out of these were meant for kings while others were used by villagers and common folks.